Stand-up comedy is a huge draw for the millennial audience. 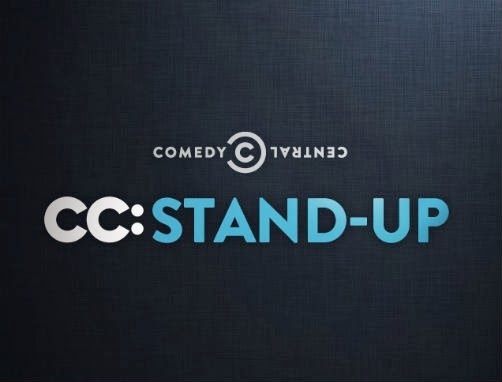 Over 1.5 million people have downloaded the CC: Stand-Up app thus far, and stand up programming is extremely popular for the network. Stand-up is frequently shared. 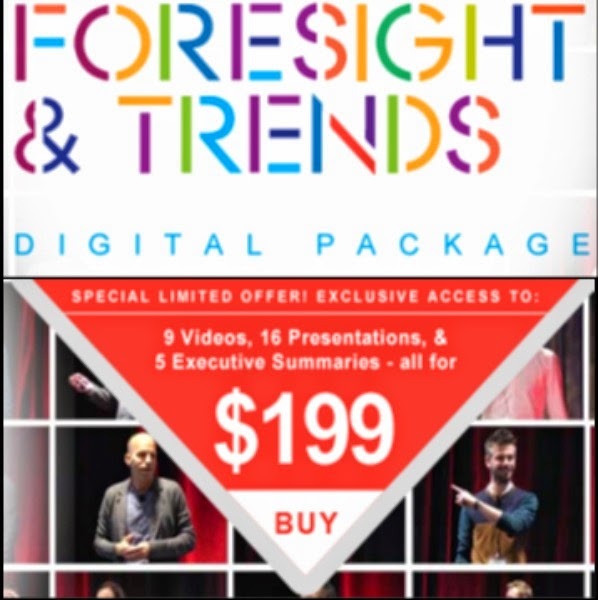 Fans want to experience stand-up with others even if they aren't in the same place - sending links and watching content virtually "together" is something that millennials do often.